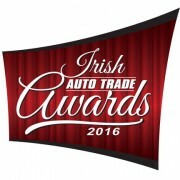 We are delighted to announce that Garahys have won the LCV / HCV Independent Workshop of the Year at the Irish Auto Trade Awards at a Gala Dinner at the Citywest Hotel, Dublin in October. 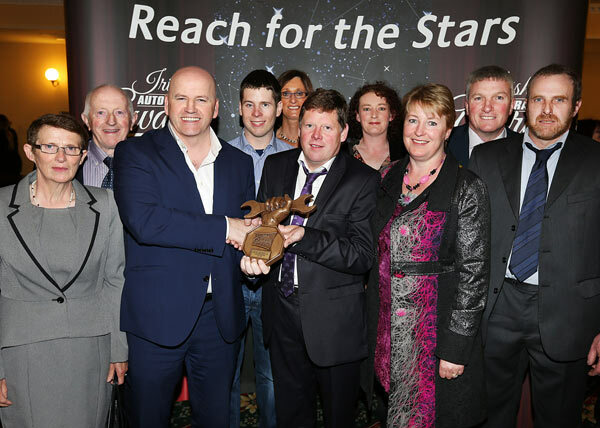 Upwards on 500 people attended the Gala Dinner in the Ballroom of Citywest Hotel, Dublin on the night where Garahy’s Service & Repair Garage were crowned overall winners in a category that also featured some stiff competition. 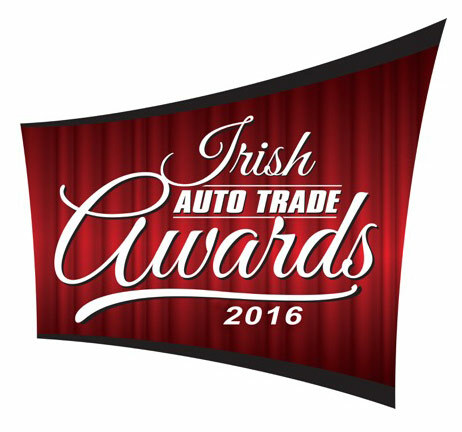 The awards recognise the best operators in all sectors of the Irish auto aftermarket. 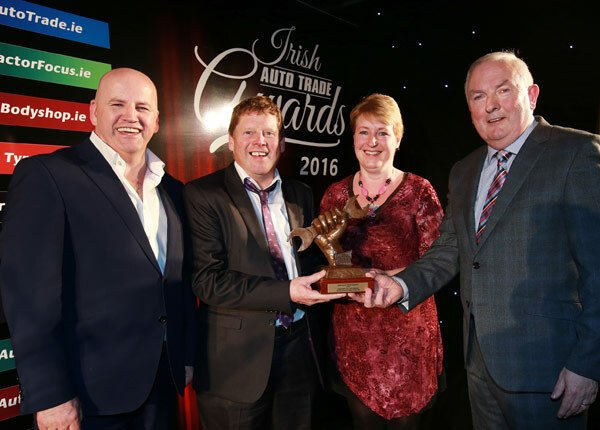 Kieran & Ethna Garahy receiving their award from Padraic Deane, Managing Editor, Auto Trade Journal and Seán Gallagher, host. Receiving their award for Best Independent Workshop of the Year at CityWest from Sean Gallagher was Bridget Nevin, Billy Nevin, Stephen Garahy, Paula Larkin, Kieran Garahy, Olive Connolly, Eithna Garahy, Michael Larkin and Ger Connolly.